For more information on membership, fill out the form below. 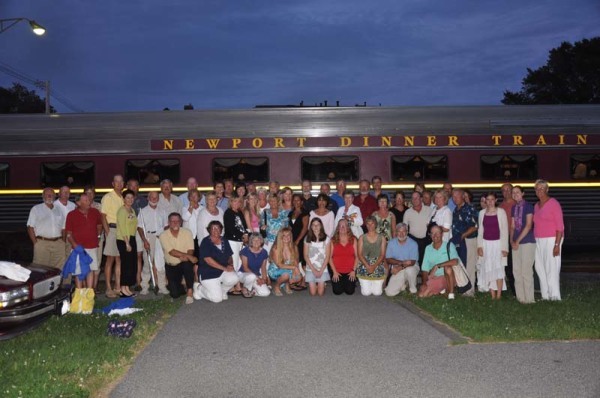 The 2009 Annual Cruise Dinner was aboard the Newport Dinner Train. A great time was had by all! If you are interested in membership, please provide us with the following information. We'll get back to you shortly!